...fun for the whole family! They say fishing is a relaxing sport you can enjoy for a lifetime. 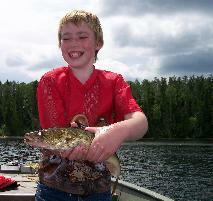 It is great to see kids come and enjoy catching all kinds of fish, but there is lots more to do here too! 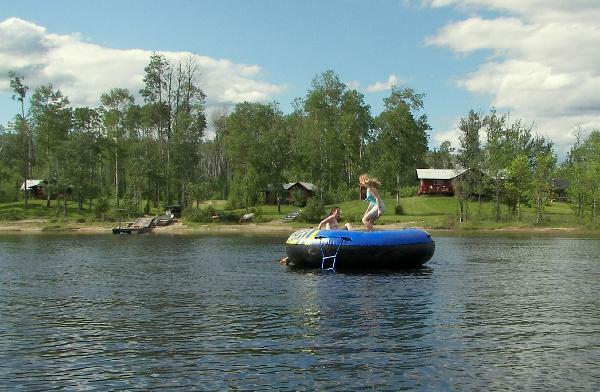 From swimming to kayaking and the new water trampoline, enjoy the water many ways. 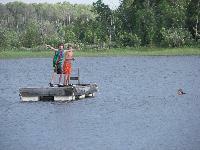 On land, try target practice from a hunting stand. A bonfire is always a great way to end the day. 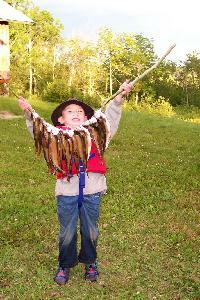 Kids stay FREE at Poplar Ridge Lodge!